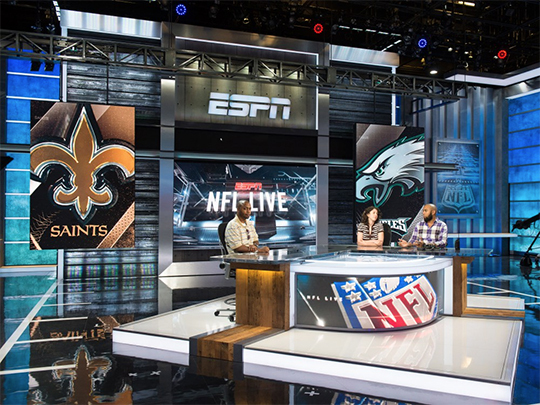 ESPN’s newest studio is set for launch with the start of the NFL season. 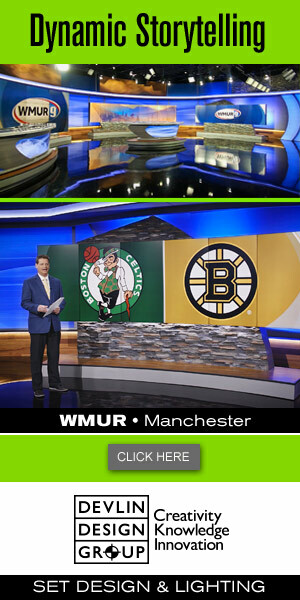 USA Today’s Chris Strauss has an inside look at the design and the need for the new studio. Veteran design firm Jack Morton PDG, who also recently designed the “SportsCenter” studio, worked with ESPN on the project. The new studio does not include a football demo area, but does have multiple mini-sets for various ancillary football programming. The sets three main areas also include hydraulic lifts, to give producers more camera angles. 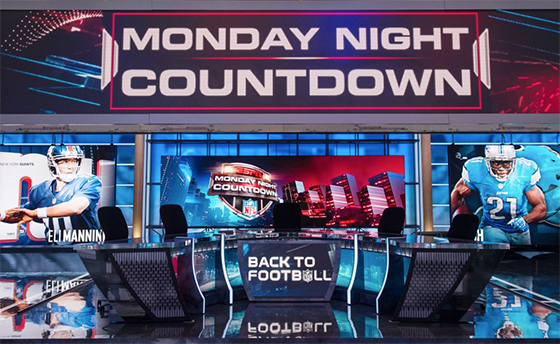 NBC Sports will also debut a new football studio this season. Watch for more coverage and a full gallery in the coming weeks.